As a not-for-profit theater, less than 50% of our operating budget comes from individual ticket sales. 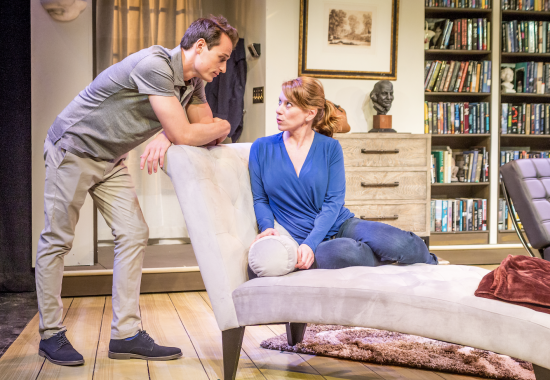 Your donation will ensure that we continue presenting exceptional productions at the Waterfront Playhouse. 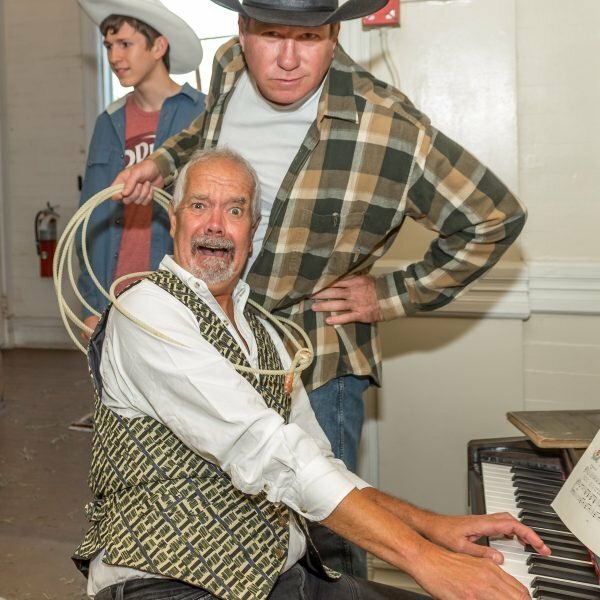 Click Donate Online to make a contribution to the Waterfront Playhouse. 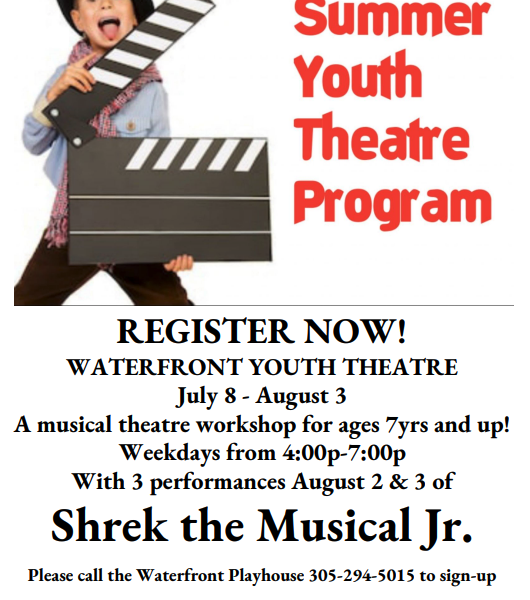 Click Membership to contribute to the Waterfront Playhouse Annual Fund and become a member. Click Volunteer to find out how you can become a Volunteer at the Waterfront Playhouse. Click Housing Heroes to donate housing for a guest artist. 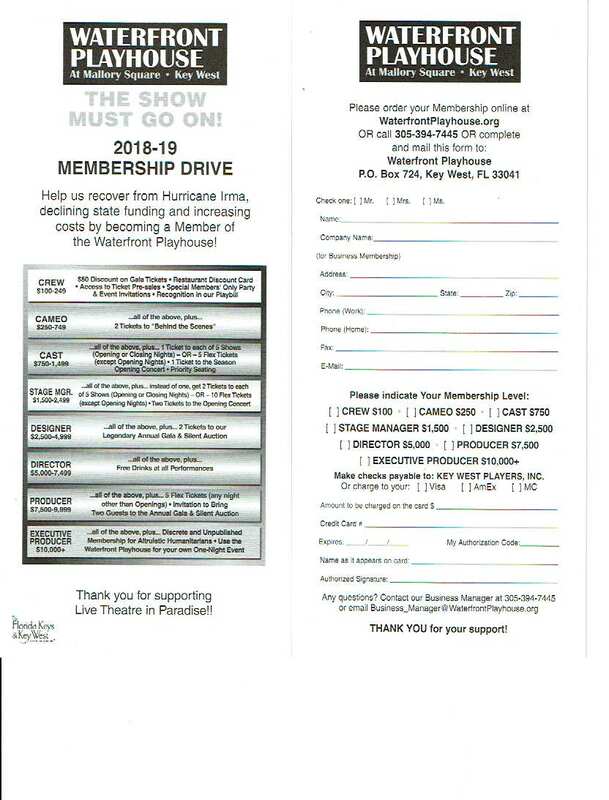 Callus 305-394-7445 or Email if you have any goods or services that you would like to donate to the Waterfront Playhouse. And thank you, again, for your continued support. A copy of the official registration and financial information may be obtained from the Division of Consumer Services by calling toll-free within the state of Florida (800-HELP-FLA) or by going to www.FloridaConsumerHelp.com. Registration does not imply endorsement, approval, or recommendation by the State.